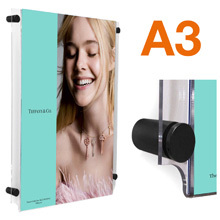 The A3 laser-cut 3mm thick folded acrylic pocket sandwiches the poster safely in place which can be easily changed by simply opening up the pocket from the top. 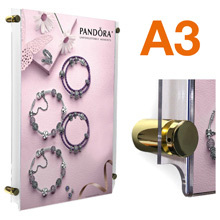 Each pocket has 4 pre-drilled mounting holes to accept the supplied polished chrome stand off supports. 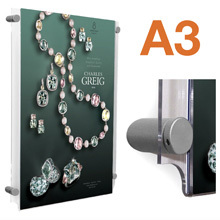 Once installed, the pocket sits 18mm from the wall giving the display an attractive '3D' effect. 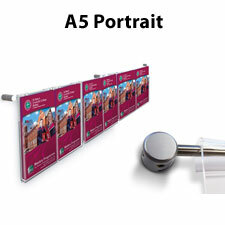 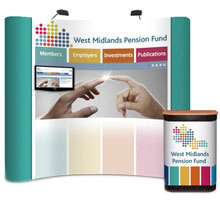 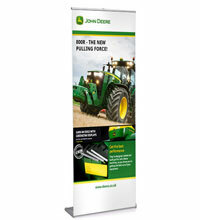 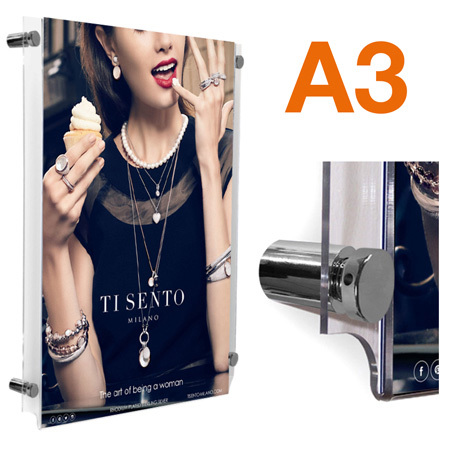 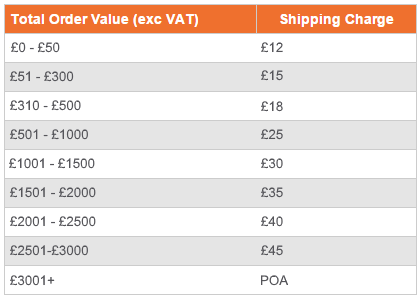 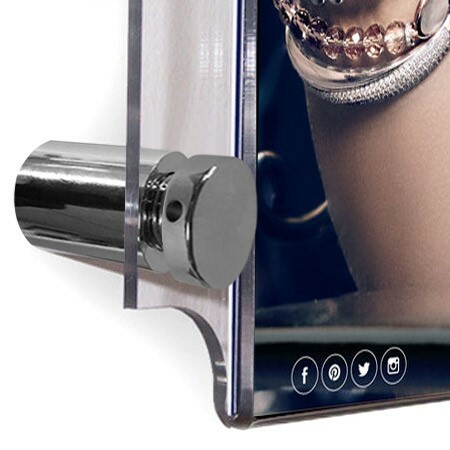 These are ideal for wall displays in colleges, schools, showrooms, receptions and museums.